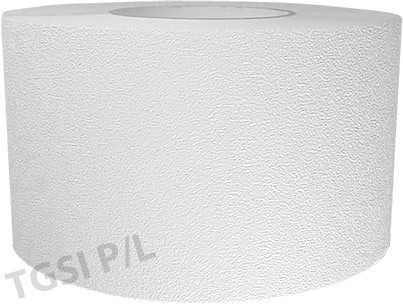 Non abrasive PVC Embossed self adhesive tape. Easy clean luminance contrast strips, floor covering material. Plastic self adhesive protective strip / sheet. Australian supplier PVC embossed tape. Brisbane-Perth-Sydney-Adelaide-Darwin-Melbourne-Hobart. Non abrasive self adhesive protective decor strip/ tapes. Easy to clean PVC embossed tape. 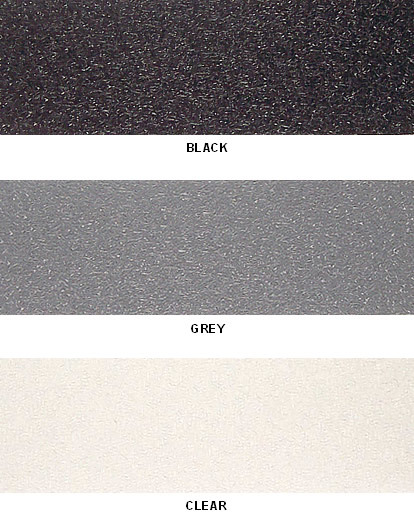 Material: PVC base material with embossed texture. Pressure sensitive acrylic adhesive. Shape: Strip, disk shapes, custom shapes. Slip resistance rating: P2 (not recommended for step/ stair or wet area applications). Physical properties: Non grit surface (non abrasive). Easy to clean, color fast. Application: Particular interior floor covering applications , decorative/ protective/ covering veneer for smooth flat surfaces. Vehicle protective covering (eg. caravans etc). suitable for application to horizonal or vertical surfaces. Initial application: Apply to clean and dry non porous surfaces (for porous surface apply sealer before application). It is recommended surfaces are cleaned using acetone prior to tape application. Available for purchase via our textured tape Online Store. Enter Online Store. 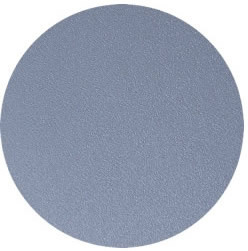 Embossed textured discs, protective cover, grey color 296mm diameter.